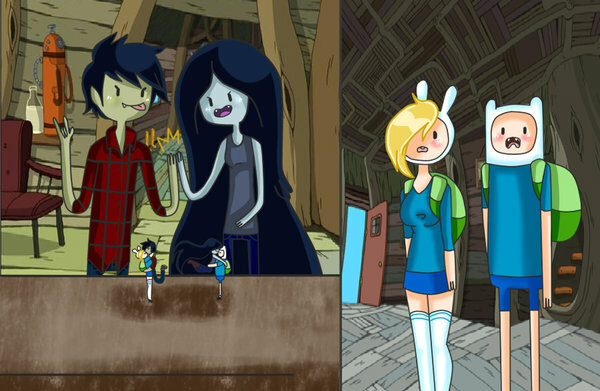 ...double standard i guess.... ...why i don't ship it... toi can thank the double standard.... Wallpaper and background images in the Adventure Time club tagged: adventure time marceline finn fionna marshall lee finnceline fiolee. A legit AT background that y'all can use. Cake the seconde Ice Queen! For anybody here who also likes cardcaptors. Who wants to play video games? toi Like My New Face? FRIENDSHIP IS MAG- I mean ADVENTURE!